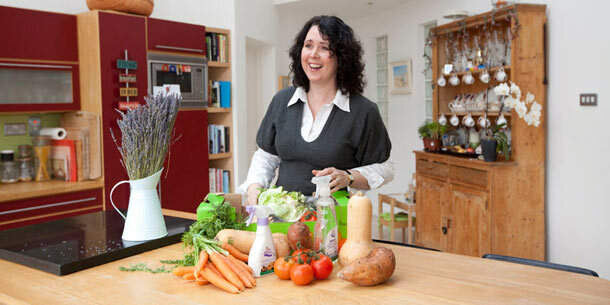 Mum of Three Clea Nolan loves Malone's combination of eco-credentials and effective cleaning. I try to be as environmentally aware as I can in everything that I do and this does not change when it comes to my home cleaning products!! Malone’s is a favourite of mine as not only do I like to stay green but I find them extremely effective. My home is full of wooden floors so the natural floor cleaner is in constant supply in my house!! The shine from my floors is unbelievable and the smell of essential oils is just amazing, along with all of these benefits I have a 3 small children so I always have to careful in the products I use.